Hastings Construction, Inc., has been in business for almost 20 years, and, in that time, we’ve helped hundreds of homeowners with their construction needs. Based in Carmel, CA, we serve the whole Monterey, CA, area and beyond. 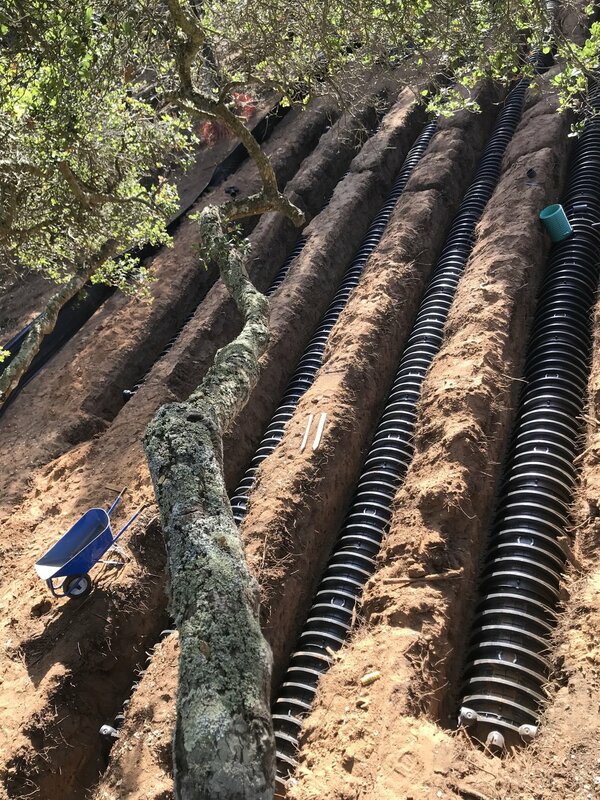 We specialize in the installation of both traditional septic systems and are Certified to install the newly required Alternative Septic System required by Monterey County. A septic tank is responsible for removing waste from your home or business. The term septic tank refers to the tank itself and a drain field or a soil absorption field. It separates the solids from the liquids, oils, and grease. Your drains, bathrooms, and laundry room pipes all lead to the septic tank. The waste then goes through a process to remove the bad bacteria. When Hastings Construction, Inc., comes to put in your septic system, our team will survey your land to find the right spot for a septic system. 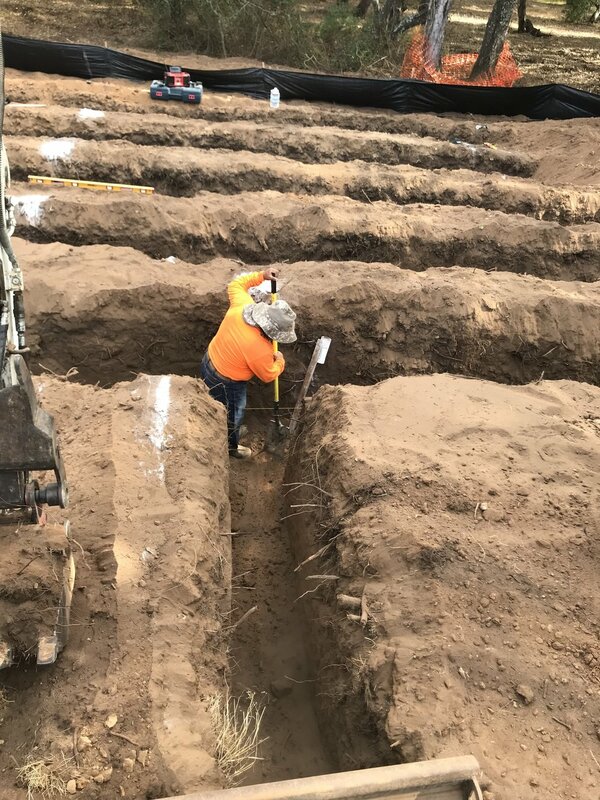 We’ll then excavate the area so that the tank and the connecting pipes can be put in. Once we have the pipes in order, we’ll put the tank in and connect it to the plumbing and fill in the trenches. Since we’ve started, our team has one goal in mind: to have strong professional and personal relationships with our clients. That means that we’ll ensure personalized attention throughout the whole of the septic system construction process. Our team helps you understand the process so that you know just what is going on with your property at all times. Our team is experienced with a hands-on approach that helps us learn and grow to always be improving. 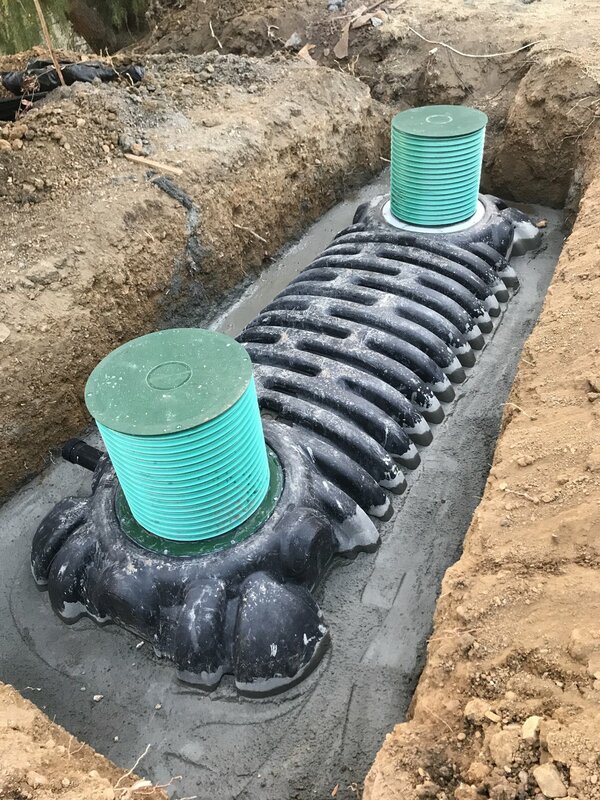 We use the latest technology and techniques to ensure that your septic tank is installed correctly. 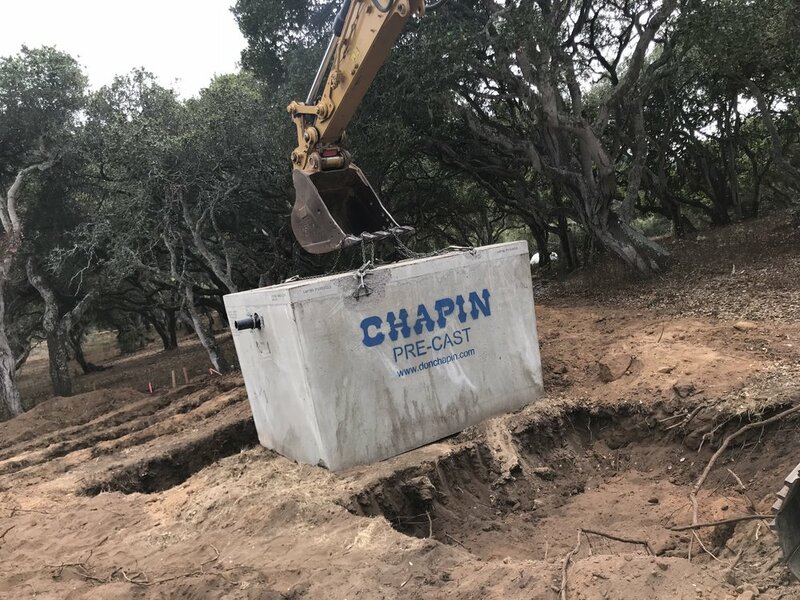 To get septic tank construction services in the Monterey, CA, area, call Hastings Construction, Inc., at 877-933-9555.